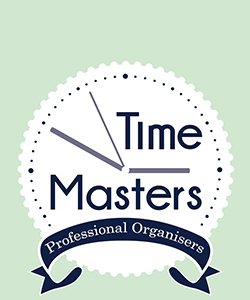 Busy, busy, busy…that’s the word I hear so often and why I decided to set-up Time Masters. 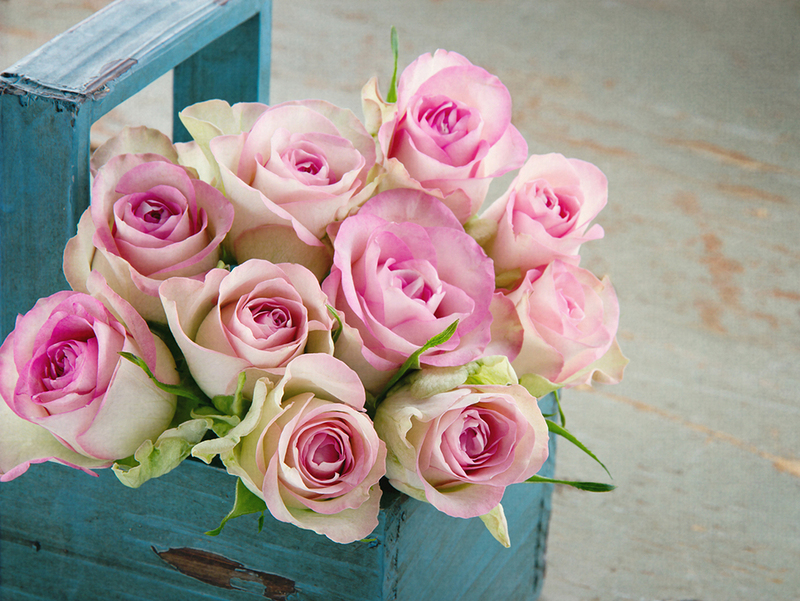 It is my passion to help people to manage their lifestyle and homes so they do more of what they enjoy. At Time Masters, we give people back the most precious thing – time.